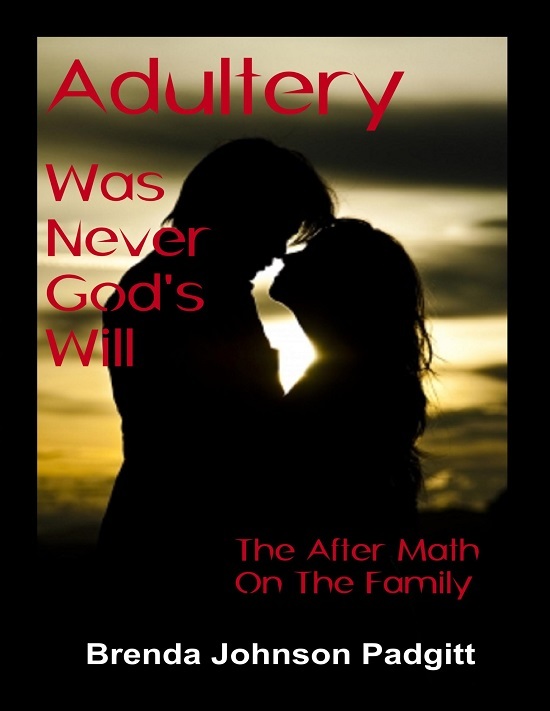 Minister Allen Parr joins ASWIFTT RADIO Host Brenda Johnson Padgitt on July 30, 2016 at 1:00 pm CST on the show “Adultery Was Never God’s Will: The Aftermath On The Family.” The discussion will highlight some of the permanent affects that adultery has on the family. Minister Parr will also give some practical advice to avoid this deadly pitfall. The background information for the show incorporates the story of King David and how his sin of Adultery had a major affect on his family. Minister Allen Parr is a licensed and ordained minister who has taught the Bible for 20 years. In 2004, Allen graduated from Dallas Theological Seminary with a Master of Theology degree with an emphasis on Pastorial Leadership. 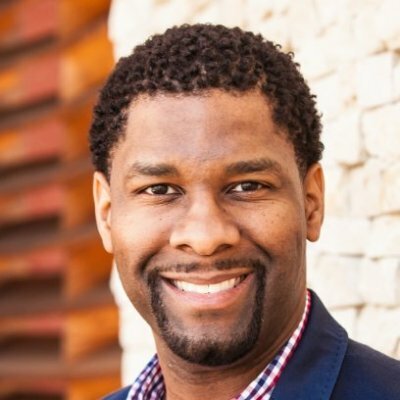 He is also a certified instructor for “Walk Thru the Bible.” Minister Parr is also the founder of “The BEAT,” an online Bible teaching ministry that publishes videos that reach thousands of weekly viewers worldwide. He is also the author of two eBooks and has a weekly blog hosted on allenparr.com. Allen has a passion for helping people discover the joy of studying the bible and how to apply it to their daily lives. Allen currently resides in McKinney, Texas and is happily married to his beautiful wife Jennifer. In his spare time Allen “attempts” to play golf, enjoys a competitive game of chess and loves to play racquetball. 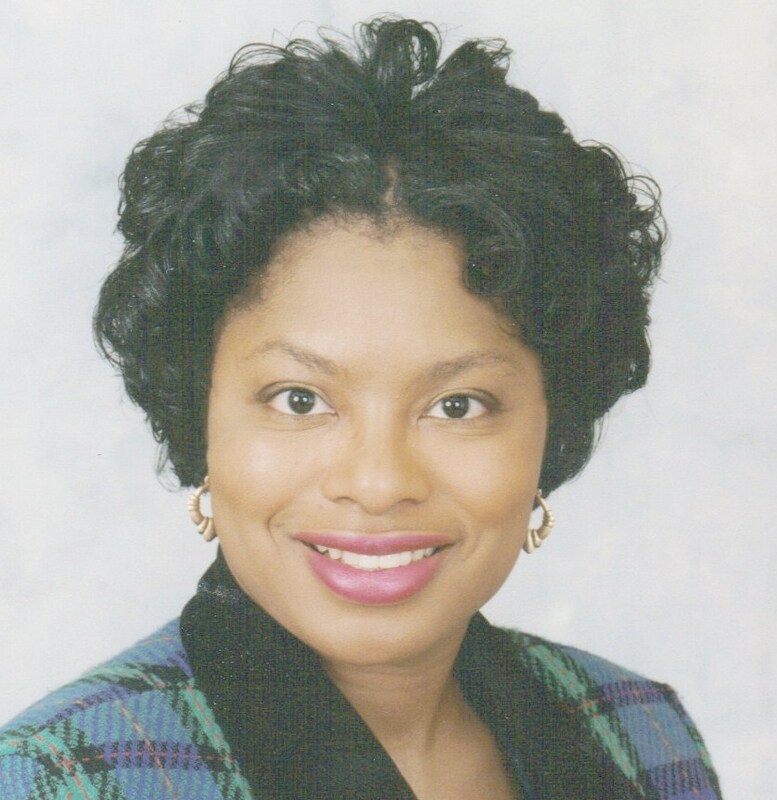 Join ASWIFTT RADIO Host Brenda Johnson Padgitt on July 30, 2016 at 1 pm CST along with Minister Allen Parr on the show “Adultery Was Never God’s Will: The Aftermath On The Family.” There will be a discussion about some of the permanent affects that adultery has on the family. Practical suggestions of how to avoid this deadly pitfall will also be discussed. The background information for the show incorporates the story of King David and how his sin of adultery had a major affect on his family.